Since the release of Office 2016, it is no longer possible to perform a custom Office install, in which one selects the Office applications to be installed or omitted. When installing Office, all applications get installed. Individual apps can’t be removed later, either. Office Click-to-Run and MSI installers can only install or remove the entire suite. The Office Deployment Tool (ODT), a free and well-known Microsoft tool, popular among IT admins can be used instead. 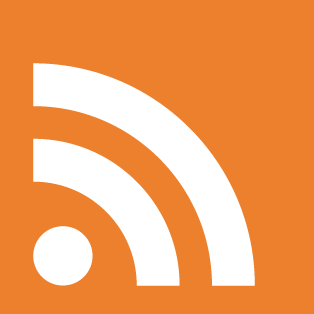 ODT allows almost completely hands-free configuration and installation, including add / remove for individual Office apps. That has become much easier now that the Office Customization Tool (OCT) has been released. OCT is a web app which, with a few clicks, allows you to decide what and how components will be installed, added or removed. Simply head to https://config.office.com to start customizing your Office 365. At the moment OCT only allows creating XML configuration scripts for Office 365 ProPlus, Office 365 Business, and volume licensed 2019 ProPlus and Standard. 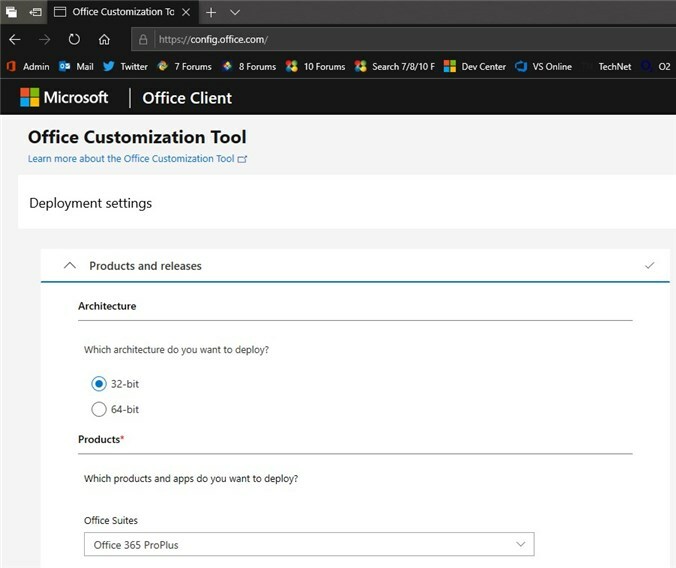 The Office Customization Tool makes Office deployment so easy any newbie can do it! See the tutorial in case you need help.